TORONTO – North York General Hospital (NYGH) has partnered with PocketHealth to provide patients with online access to their medical imaging exams, in their original diagnostic formats. In the past, sharing imaging records has been an arduous process for both patients and film library staff. Patients would have to pick up a CD from the hospital every time they wanted to review their new exams with a physician, and each CD request could take hours to days to process. Since PocketHealth’s integration in February 2018, NYGH patients have been able to store their entire medical imaging history on the cloud platform, a convenient and secure cloud alternative that allows patients to view and share imaging records from any device, anywhere. There is a $5.00 transfer fee at the time of enrolment, and it includes permanent access to all previous imaging records at the hospital, as well as new exams patients undergo over the following two weeks. Once patients receive access, they can share their imaging in their original format (DICOM) electronically with any physician, or even burn their own CD or USB from home. Since its launch earlier this year, thousands of NYGH patients have registered, accessed, and shared their records through PocketHealth. Both institutions look forward to continuing to collaborate on new solutions in the near future, and are encouraged by the rapid early adoption by the hospital’s patient population. North York General joins over 500 other hospitals, clinics and mobile imaging sites across North America that have deployed the PocketHealth platform for their patients. 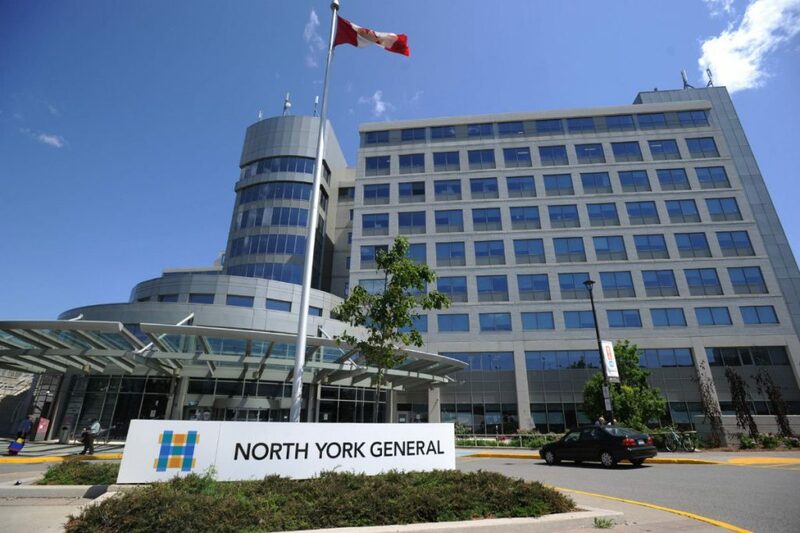 North York General Hospital (NYGH), affiliated with the University of Toronto, is one of Canada’s leading community academic hospitals. NYGH offers its culturally diverse community a wide range of acute care, ambulatory and long-term care services across multiple sites. Through partnerships, collaboration and academic endeavours, NYGH seeks to set new standards for patient- and family-centred care. Working together with their patients and their families, NYGH is making a world of difference.